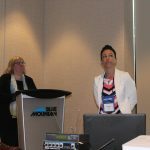 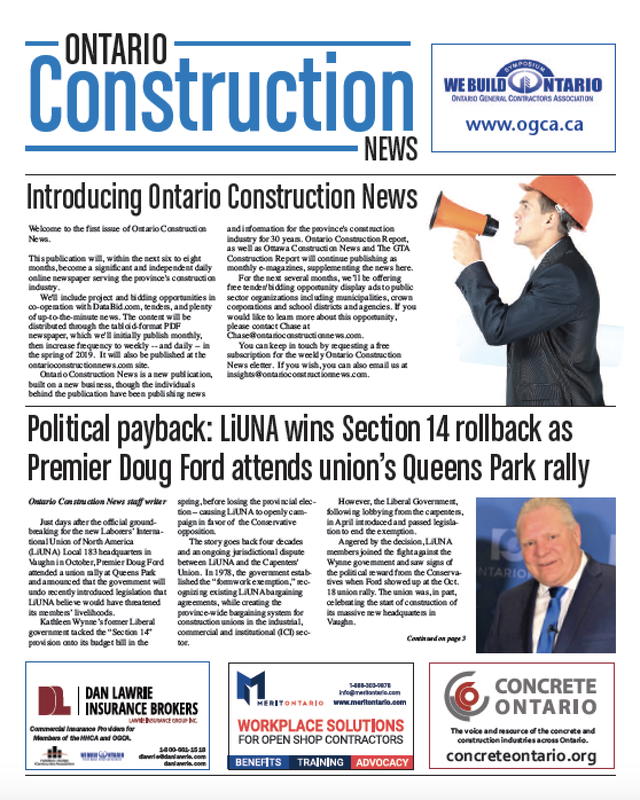 This launch of Ontario Construction News is the quiet start of a publication that will, within the next eight to 10 months, become a significant and independent daily online newspaper serving the province’s construction industry. 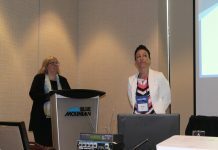 We’ll include project and bidding opportunities in co-operation with DataBid.com, tenders, and plenty of up-to-the-minute news. 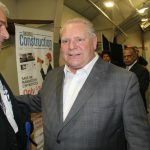 The content will be distributed through this website and a new tabloid-format electronic newspaper, which we’ll initially publish monthly, then increase frequency to weekly — and daily — in the spring of 2019. 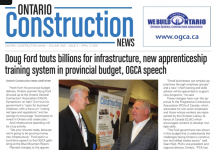 Ontario Construction News is a new publication, built on a new business, though the individuals behind the publication have been publishing news and information for the province’s construction industry for 30 years. 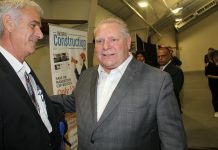 Ontario Construction Report, as well as Ottawa Construction News and The GTA Construction Report will continue publishing as monthly e-magazines, supplementing the news here. 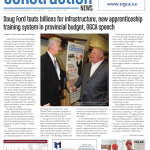 You can keep in touch by requesting a free subscription for the weekly Ontario Construction News eletter.